Photograph taken by the scholar Bishnu Sapkota. The death toll from the crash has reached 49, including 22 Nepali nationals. 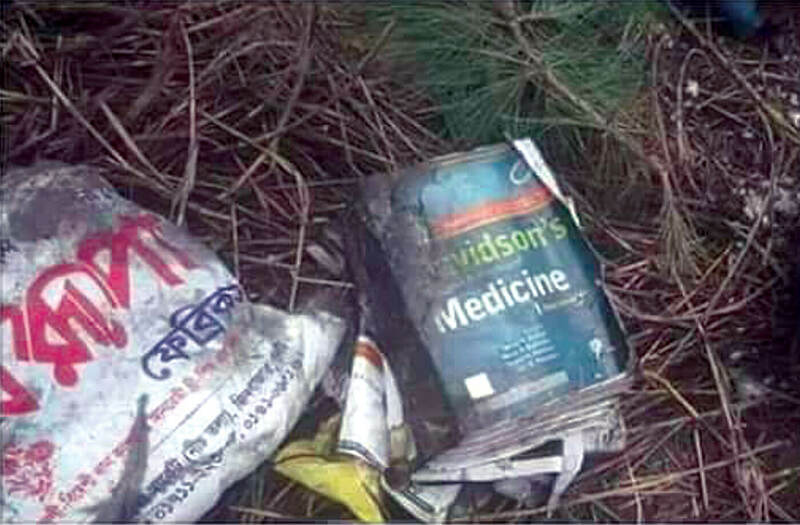 At least 14 Nepali students studying MBBS in Bangladesh were on board the ill-fated plane. 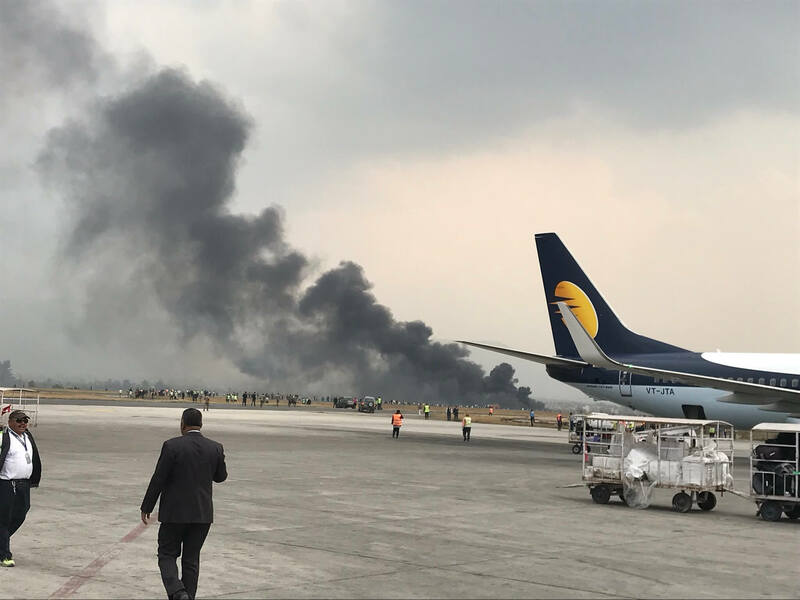 Several Nepali pilots in the air at the time are heard warning the ATC in Nepali language that the Bangladeshi pilot sounded disoriented and to keep away from the traffic. “He might hit a mountain there is poor visibility all around,” one pilot is heard on the ATC radio saying. Three hours after the US-Bangla plane crash, Kathmandu Airport reopens. Of the 67 passengers, 33 were Nepali nationals, according to a statement issued by the Civil Aviation Authority of Nepal (CAAN). 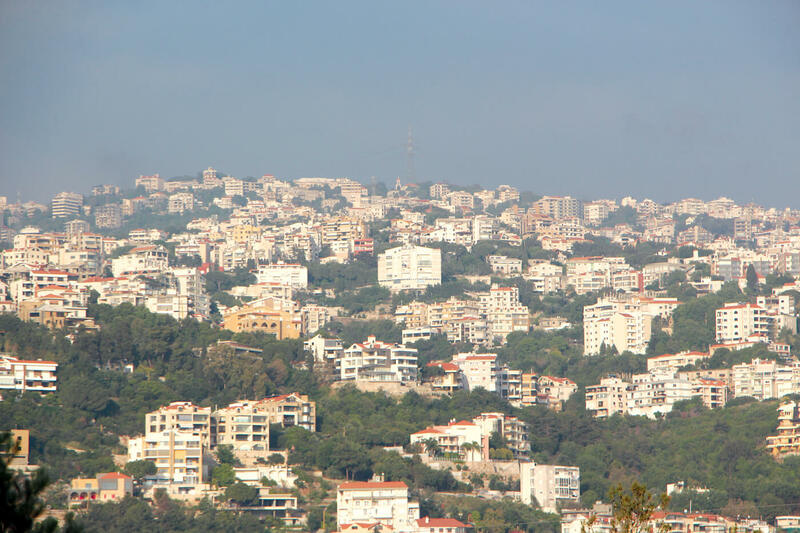 It is possible, according to one flight expert, that the aircraft while coming in for landing may have had a need to abort. In such a circumstance, there is a set procedure for the aircraft to fly outward before starting another descent. In this case, the aircraft for whatever reason took a very sharp turn, and it may have lost lift, leading to the crash. Of the 67 passengers and 4 crew members on board, 14 have been rescued so far. 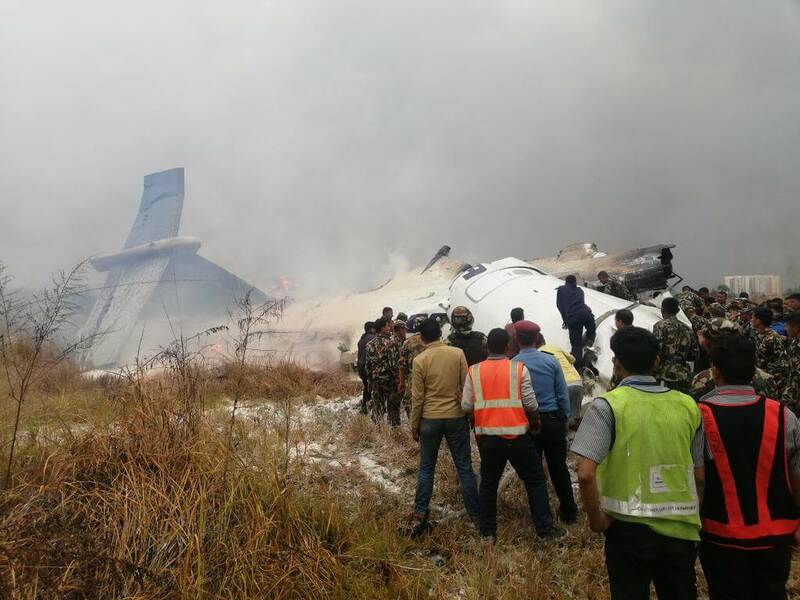 A turbo-prop passenger aircraft of the US Bangla airline has crashed upon landing at Tribhuvan International Airport this afternoon at 2:18 pm. The aircraft, a Bombardier Dash 8 Q400 crashed after having crossed the threshold of Runway 02 (south-to-north) and after having apparently touched down. A plume of black smoke marked the site of the crash at the start of the runaway. US Bangla BS-211 is a scheduled four-times a week flight that departs Dhaka at 12:30 PM, arriving Kathmandu’s TIA at 2:15 PM. No information is yet available on number of passengers on board or of casualties.